← Whole Wheat Pitas- Complete with Pocket! Strawberries were on sale at the grocery store, and I got a little overzealous. 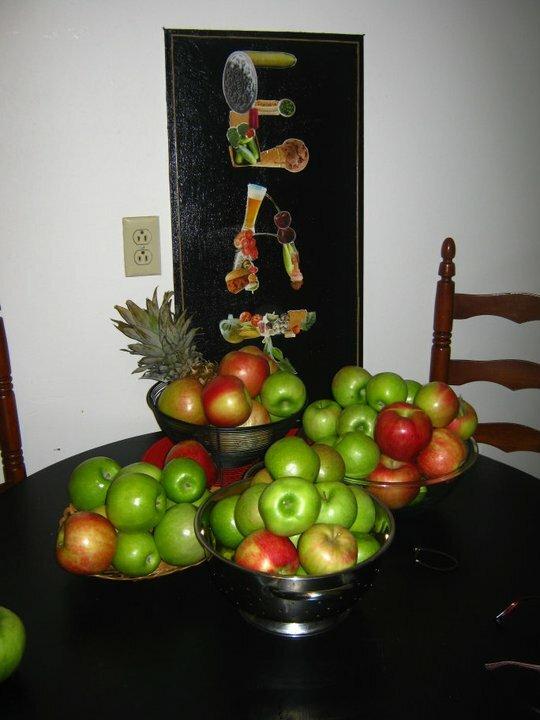 I have a tendency to buy more fruit than I can reasonably eat. 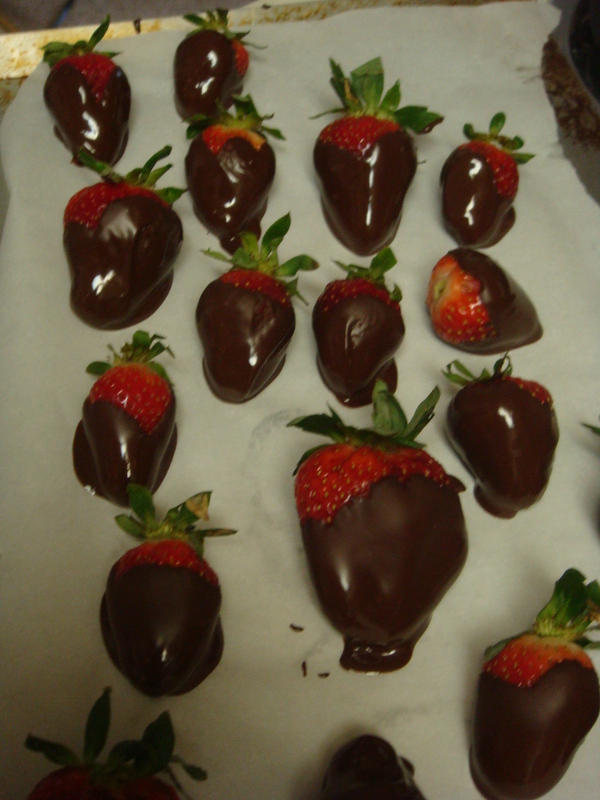 Luckily, the amount I can reasonably eat increases tenfold when I dip the fruit in chocolate. 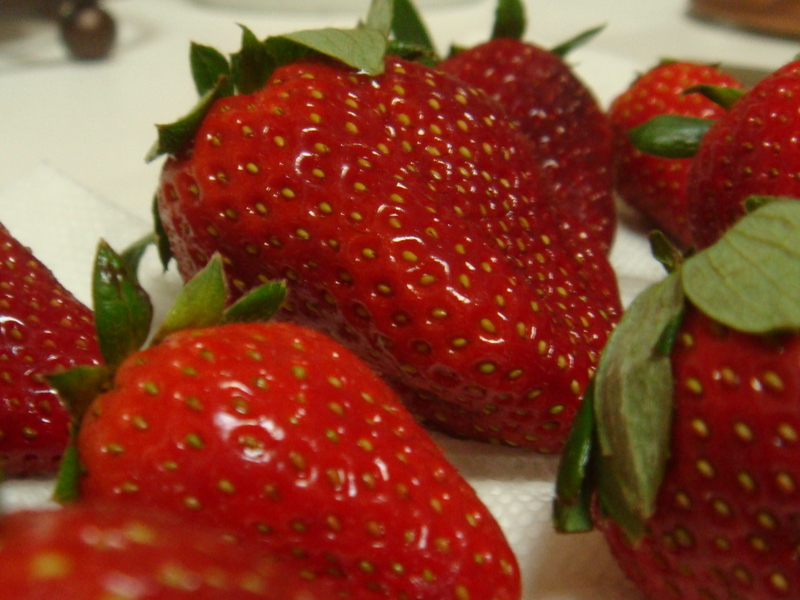 Rinse the strawberries well and then pat dry with a paper towel. The drier they are, the better the chocolate will stick. What you really want is for the chocolate to form a shell that snaps open when you bite down. For this you need decent quality chocolate. I’ll touch on that in a second here. Place the dipped berries on a parchment paper sheet and let dry in the fridge for an hour or so. Now, a word on chocolate: I swear by Ghirardelli’s bittersweet chocolate chips. The Nestle stuff, or the supermarket brands, aren’t high enough quality and they just sort of gum on the strawberry, so you don’t get that crispness. They also don’t taste particularly good– and this is chocolate, people! It’s an indulgence, so it should be tasty. That said, I don’t think it’s worth springing for Lindt or more expensive stuff for baking– I guess Ghirardelli just hits my threshold for chocolatey excellence. 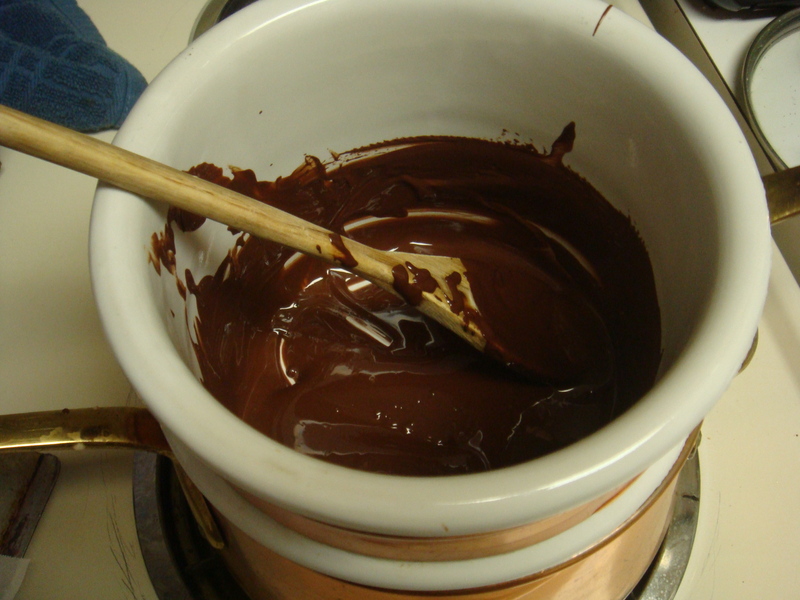 What sort of chocolate do you like to bake with? I bake with Guittard’s, I swear by it, love it, and their milk chocolate chips makes the MOST amazing oatmeal chocolate chip cookies ever. Your photography continues to amaze me. Oh, how I long for strawberry season to arrive! These look delectable! I know! Strawberries are my favorite. Ghirardelli is the best in my opinion! I use their chips for my chocolate chip cookies, too. I even use their stuff for candy, like truffles, where it really counts. 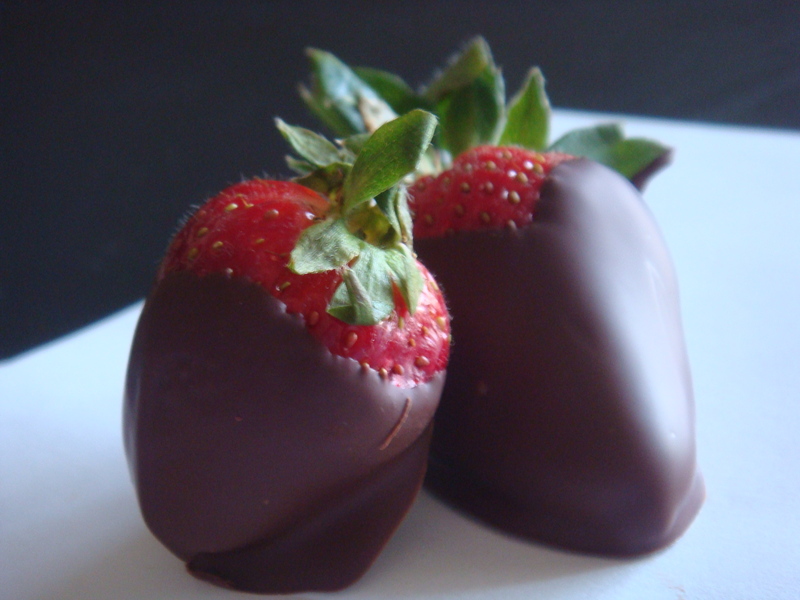 Yum…I LOVE chocolate covered strawberries! I am so happy that we are finally entering the best time of year for strawberries.